Hardcover: Little, Brown and Co., 2014. On a chilly November night in 1407, Louis of Orleans, brother of the French king, was cut to pieces in a Paris street by a band of masked assassins wielding swords and axes. The crime stunned the nation and paralyzed the government, since Louis had often ruled in place of the insane king, and his murder would throw France into turmoil. As panic seized Paris, an investigation began. In charge was the Provost of Paris, Guillame de Tignonville, the city’s chief law enforcement officer and one of history’s first detectives. As de Tignonville began to investigate, he realized that his duty was much more dangerous than he could have imagined. 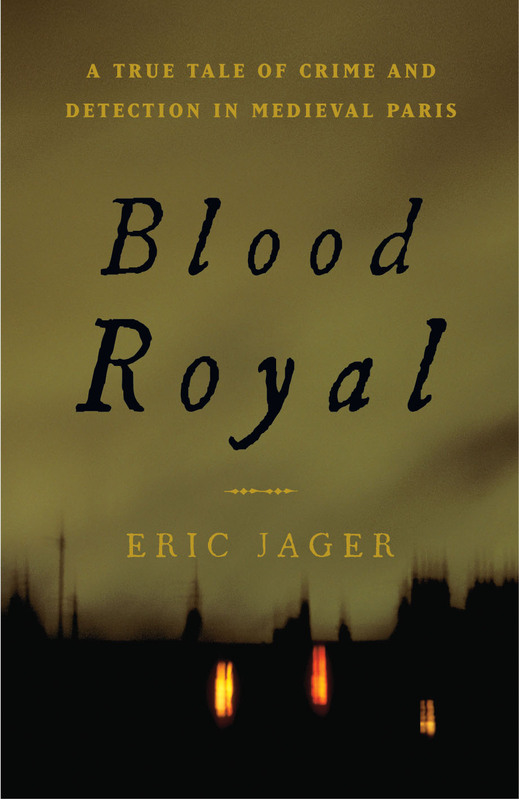 A rich portrait of a distant world, Blood Royal is a gripping story of conspiracy, crime, and a desperate hunt for the truth.